I recommend to you a lovely manga with an Action, Comedy, Romance and Shounen genre. Story is just so cute. 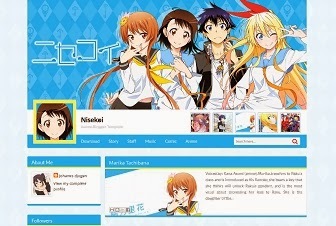 Read Nisekoi Manga - read it first at MyManga. Ichijou Raku is an honor student with outstanding grades and an admirable conduct. 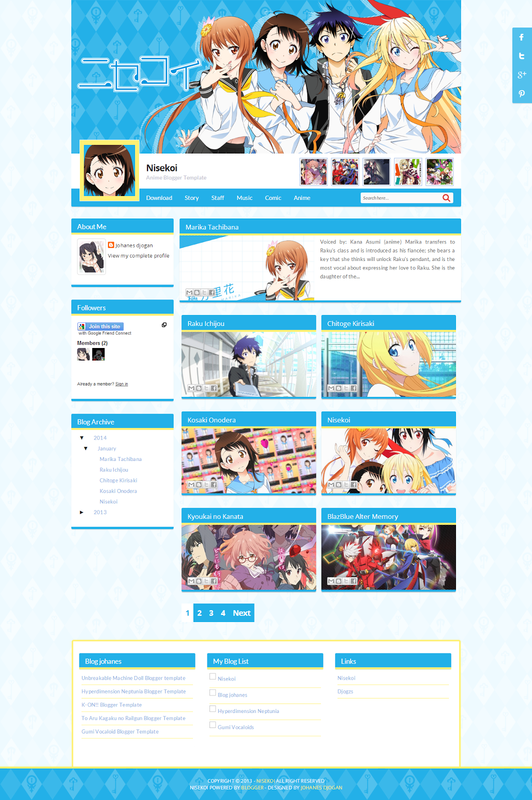 He has a female childhood friend named Kirisaki Chitoge who has slightly better grades than him, or so he says. They haven't been getting along since the day of Christmas after they gave each other gifts, and they also have opposite taste of things. Their families are currently on a war because of business rivalry, the boy's family are Yakuzas while the girl's family are gangsters.